As above for all items in my order, worth noting my order was for two sets of shirts, two slim and two extra slim, the order was correctly delivered in this respect, a detail which could have been ‘missed’. 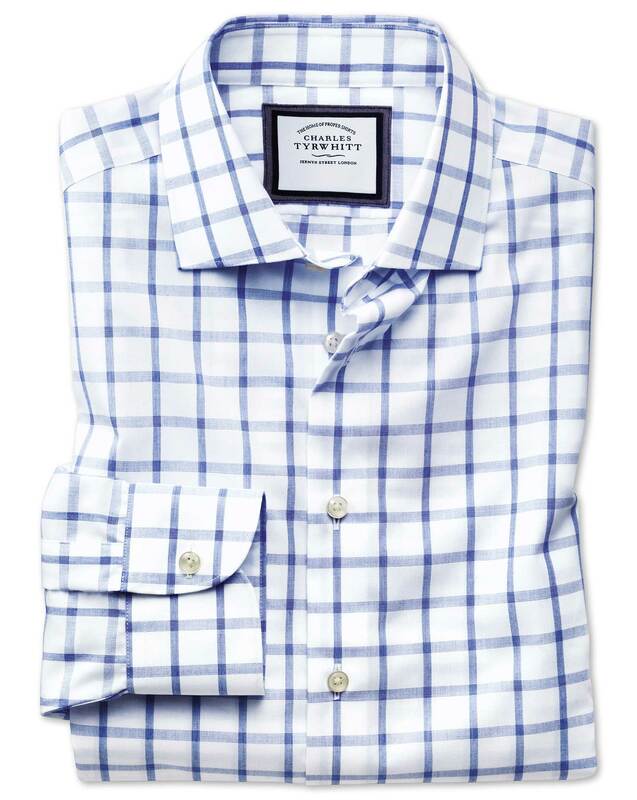 Fantastic shirts - I sent back some TM Lewin shirts because the quality is unrivalled to Charles Tyrwhitt! Great delivery service as well!